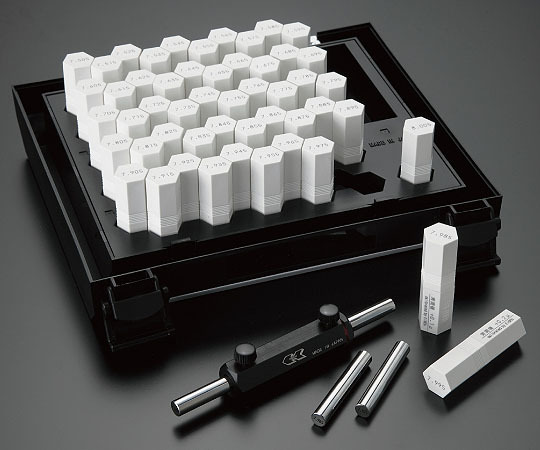 ※All gauges with φ10.005 or smaller diameters can be used as master pin gauges (class 0). Custom made specifications are also available. ※Pin gauges with φ10.015 or larger diameters are standard pin gauges (class 1).